I found this one so helpful, as in i would be considering options and realise i just wasted lots of time, indeed actually doing nowadays lots of no options, is xlent. Why can't we all be like this guy... For the less inclined to paraphrase Rodney King, "Why can't we all just get along". 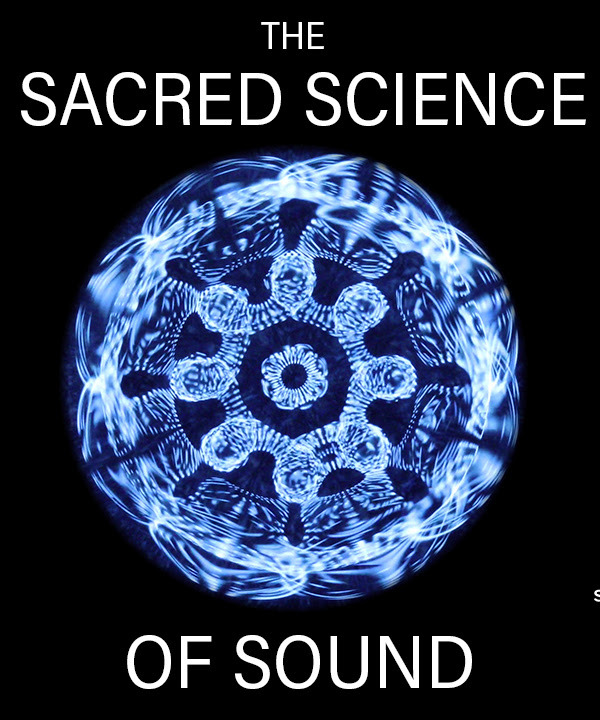 Sound Series featuring Eileen and 15 other teachers including Jonathan Goldman, Matt Kahn, Gregg Braden and more! Last edited by Maggie, 8th December 2018 at 01:24.
and feel so thankfullll that so many people have this within them also, so powerfullll the times we are currently in. If one has never watched and listened to any of Matts material but open to, this older one is the one I would gift as it holds the answer, I AM .